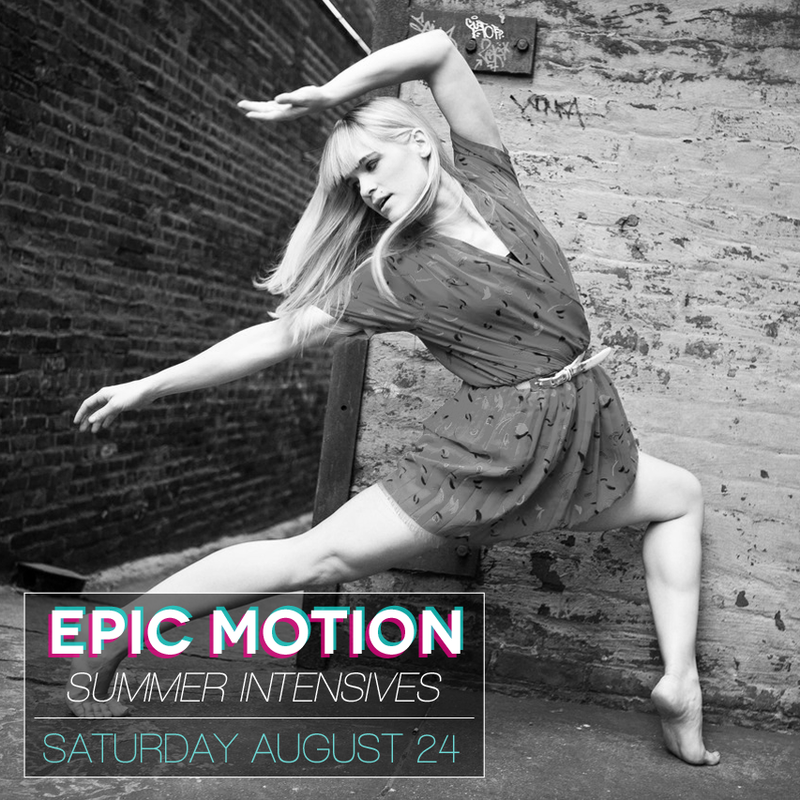 Learn more about our 2013 Summer Intensives choreographers! Don’t miss them Saturday, August 24, 4-8 PM at Gibney Dance Center, Studio 5-2! Yasuharu Kawate, born 1990, is a Tokyo native who has always had a strong infatuation for sports and exercise. Yasuharu trained as a professional tennis player until the age of 17 when he began to attend dance classes a couple times a week. Fascinated by western music and exercise, Yasuharu traveled to Los Angeles at the age of 18, where he developed a keen interest in hip-hop and the local dance scene. 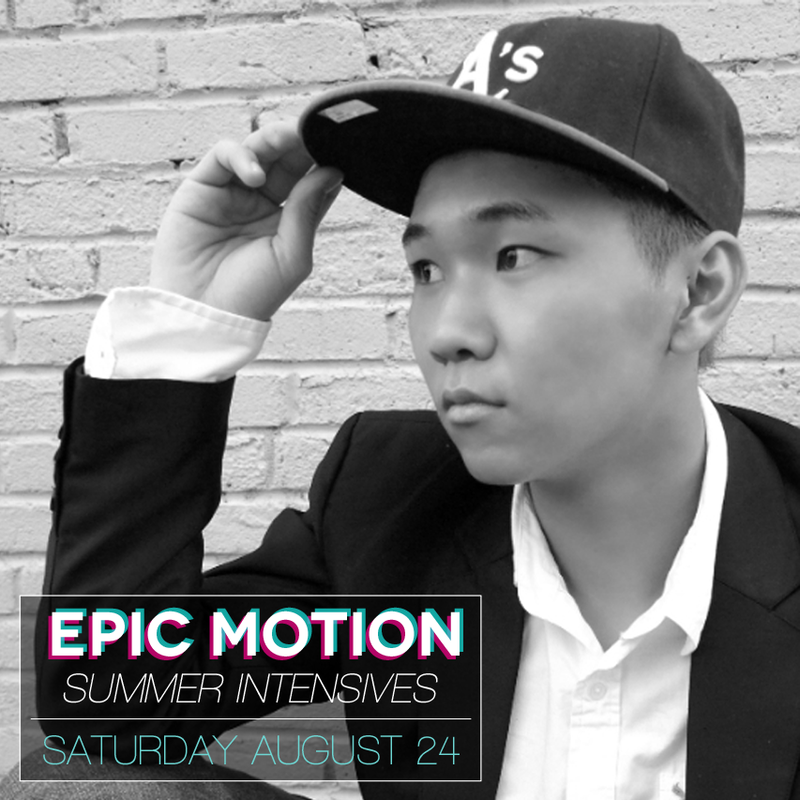 This trip left a large impression upon Yasuharu, who after graduating high school, moved to Los Angeles in 2010 to being training his skills and technique as a professional dancer. Yasuharu currently resides in NYC where he continues to train with strong aspirations for improvement while undergoing the application process for an O1 Artist’s Visa. Yasuharu is an international dancer with the same dreams as everyone else who was willing to travel across the world to achieve them. If that is not inspiring self-empowerment then what is? Kristian Nacional was first inspired to dance at the age of 12 after seeing the film “You Got Served,” but it wasn’t until after his first performance during his junior year of high school that he realized that wanted to make dance a part of his life. Since then he has competed and showcased with various dance crews and companies, including Bronx-based Hip Hop Theory The Company. 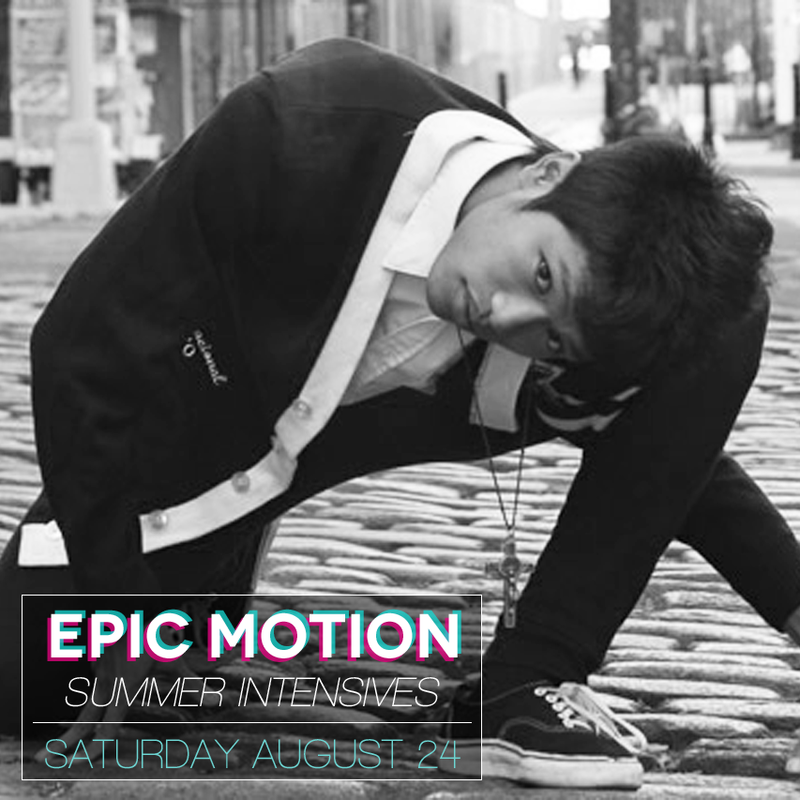 In Fall 2012 he became a member of EPIC Motion Dance Company and within less than a year became Junior Artistic Director. When Kristian isn’t dancing he is hard at work as a student at Adelphi University in Long Island, New York. Mishay Petronelli is an accomplished dancer, teacher and choreographer based in New York City. Mishay is a principal dancer with Dana Foglia Dance, the cutting-edge contemporary/hip hop company. She was a long-time performer and featured soloist in Jared Grimes’ Broadway Underground, NYC and was also a featured performer in Rhapsody James’s show, Siren Assassins. A “compellingly dramatic and athletic”, diverse, multiform dancer, (BOSTON GLOBE) Mishay has danced for a wide variety of artists including Jonte’, Janes Addiction, Kanye West (on SNL), Olivia and Arie and in videos for Whitney Houston, Darwin Deez, Nikki Williams and Madonna. Other credits include performing at Jacob’s Pillow with Dorrance Dance, performing for the Uganda Arts Outreach Dance Benefit, being a featured choreographer and performer for Creations by Nuri Productions, dancing on MTV’s Run’s House, performing for the Nike Blast event in Stockholm, Sweden, dancing in a Verizon Promo Commercial, and assisted Wes Veldink on the spring 2013 Joe Fresh Commericial to name a few. Mishay also works in and around the fashion world and has performed for Sephora’s Fashion’s Night Out, assisted Jermaine Browne on the premiere of his dance clothing line with designer Dominic Louis, has appeared in a Converse Print campaign with Luam and was featured in articles of Dance Spirit Magazine. A passionate teacher, Mishay is on faculty at Broadway Dance Center, has been on faculty at World Dance Movement/Italy, has taught at numerous National Conventions and choreographs for award winning studios and arts organizations throughout the country. Mishay was selected to be the first featured choreographer for the Pulse on Tour, choreographing the opening number for their 2012 NYC summer Gala. Most recently, Mishay assisted Dana Foglia on Beyonce’s “Mrs. Carter” World Tour.